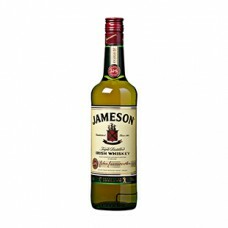 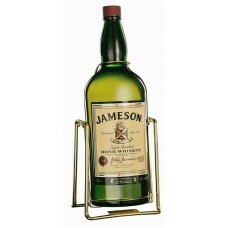 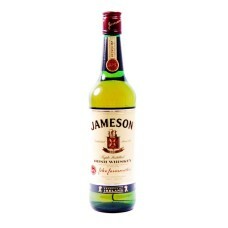 Jameson Irish Whiskey 1 Liter | Prijs Aanbieding 18,99 vanaf 6 flessenJameson wordt driemaal gedisti..
Jameson Irish Whiskey | Prijs Aanbieding 13,50 vanaf 3 flessenJameson wordt driemaal gedistilleerd, ..
Actie prijs-aanbieding 104,00 vanaf 3 flessen Jameson Irish Whiskey fles 450cl. 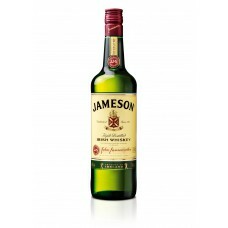 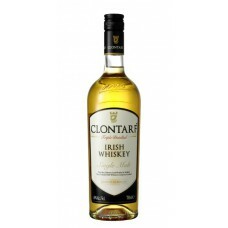 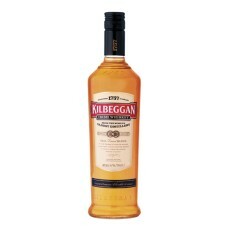 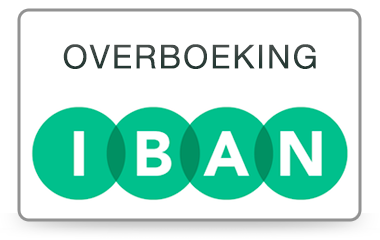 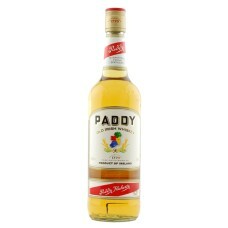 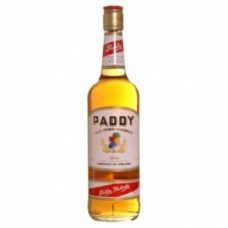 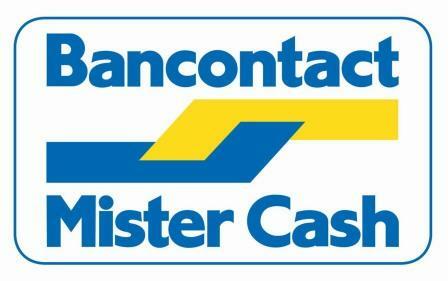 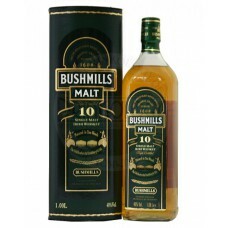 ..
Jameson Irish Whisky 35clAlcohol 40%..
Kilbeggan Irish Whisky 70clAlcohol 40%..
O'Kanagan Irish Whisky 70clAlcohol 40%..
Paddy Irish Whisky | Prijs Aanbieding 12,25Inhoud: 70clLand: IerlandSoort: WhiskyAlcohol 40%..
Paddy Irish Whisky 100cl | Prijs 19,05Inhoud: 1 LiterLand: IerlandSoort: WhiskyAlcohol 40%..
Actie prijs-aanbieding 16,99 vanaf 3 flessen Tullamore Dew Irish Whiskey 100cl. 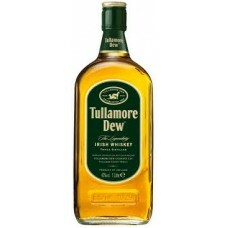 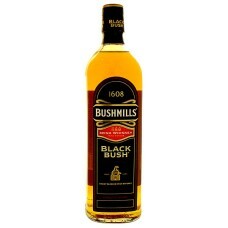 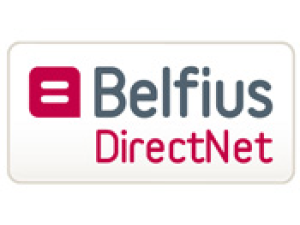 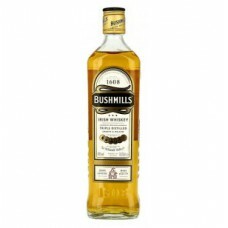 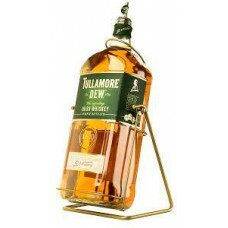 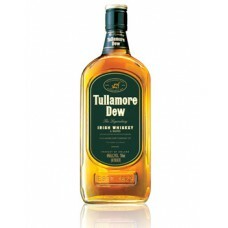 ..
Actie Prijs / Aanbieding 13,28 per stuk vanaf 3 flessen Tullamore Dew Irish Whiskey 70cl ..
Tullamore Dew Irish Whisky XXL Fles 4,5 Liter Grote FlesInhoud: Fles 450cl / 4,5 literLand: Ier..
Tyrconnell Malt Irish Whisky 70clAlcohol 40%.. 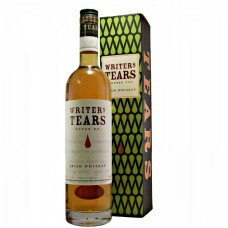 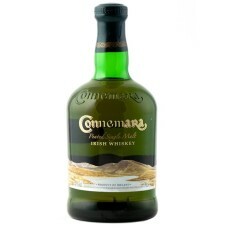 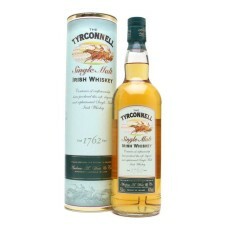 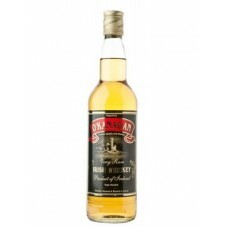 Writers Tears Copper Pot Irish Whisky | Prijs Aanbieding 20.46 vanaf 6 flessenInhoud: 70clLand:..